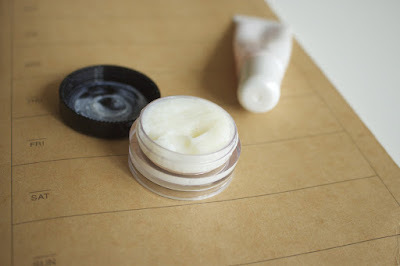 I figured i'd turn my original "My Quest is Over" post into the beginning of a series where i share my favorite vegan dupes for products i once loved. 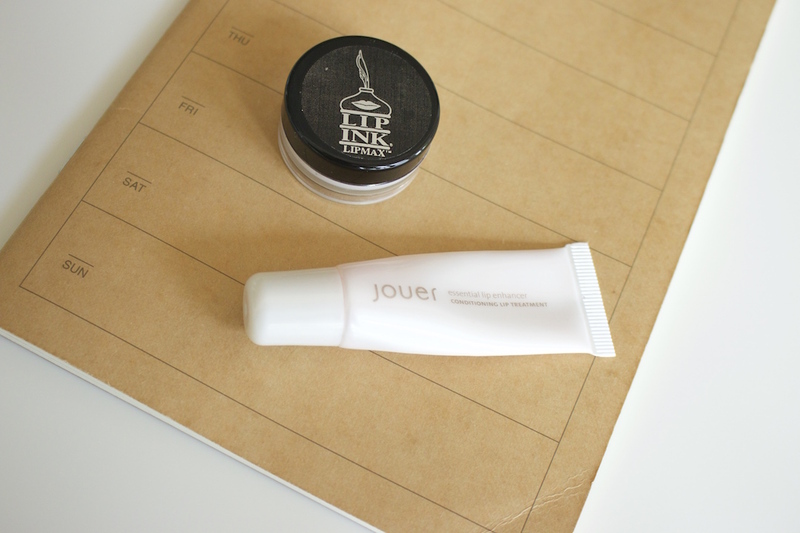 The Jouer Essential Lip Enhancer has somewhat of a cult following online, and rightly so- it is an amazing lip treatment! Sadly, it also contains beeswax so isn't an option for vegans. A couple of the reasons i loved the Jouer Essential Lip Enhancer were the lasting power when applied (i'm talking 10+ hours/ overnight) as well as the long-term effects after prolonged use. Its because of these reasons that i've found it so hard to find a vegan-friendly replacement. That is, until i found the Lip Ink 3-D Effect Volumizer. It's thick, whipped consistency pretty much immediately plumps up lips and moisturizes any dry areas without leaving any goopy mess. The Lip Ink Volumizer has all of the things i loved about the Jouer Enhancer without leaving too much residue on the lips because of its thicker consistency. You only need to touch your finger on the volumizer for enough to fully moisturize your lips. I've found it's long-term effects seem to kick in quicker also. My lips felt plumper sooner and much more full than before. I use it alone at night before bed or under any other lip products throughout the day. It does have a slight cinnamon scent which doesn't stick around and i actually quite like. I think my only complaint is that its in a tub and not a stick or tube but i'm in love with it enough that i'm tempted to stock up in case it becomes hard to find. Once again, a better (in my opinion) product thats vegan and guilt-free.